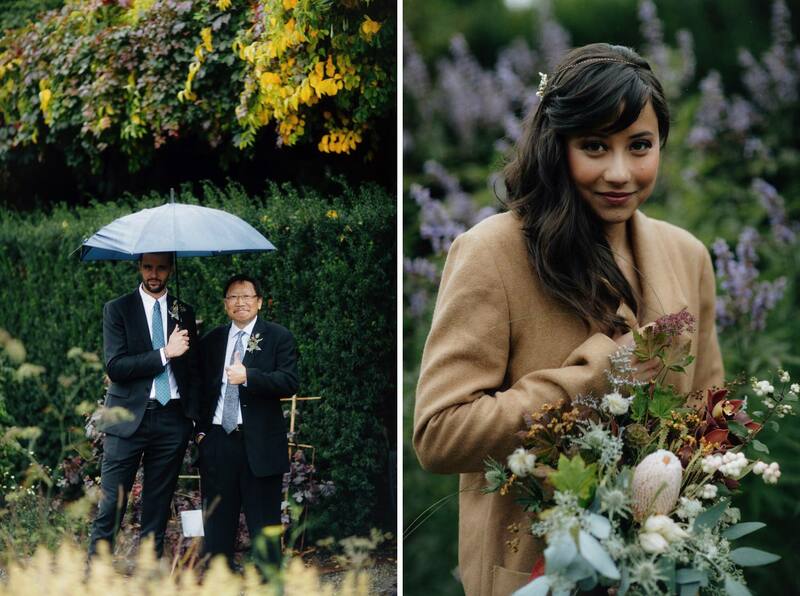 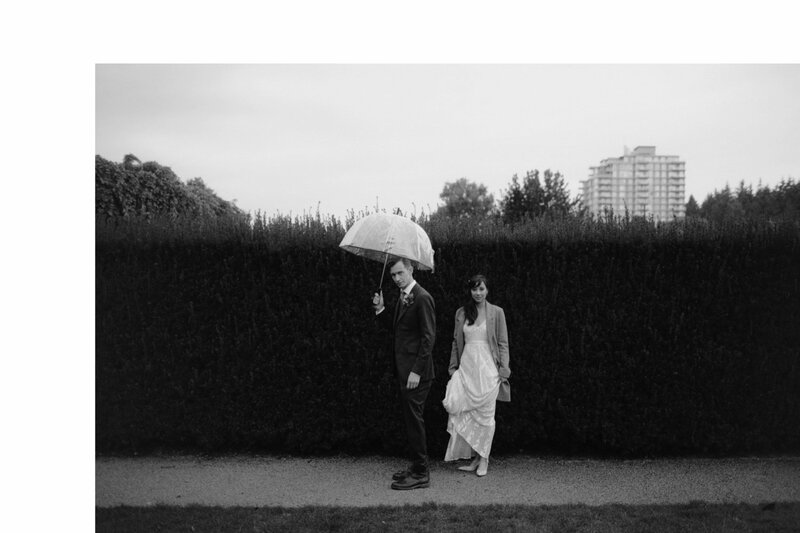 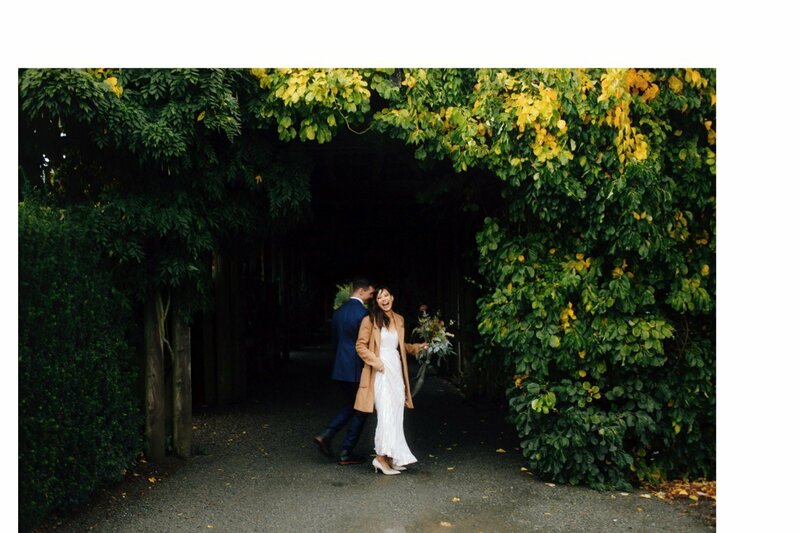 A preview of Victoria & Joseph’s intimate UBC Botanical Garden wedding one rainy Friday in Vancouver. 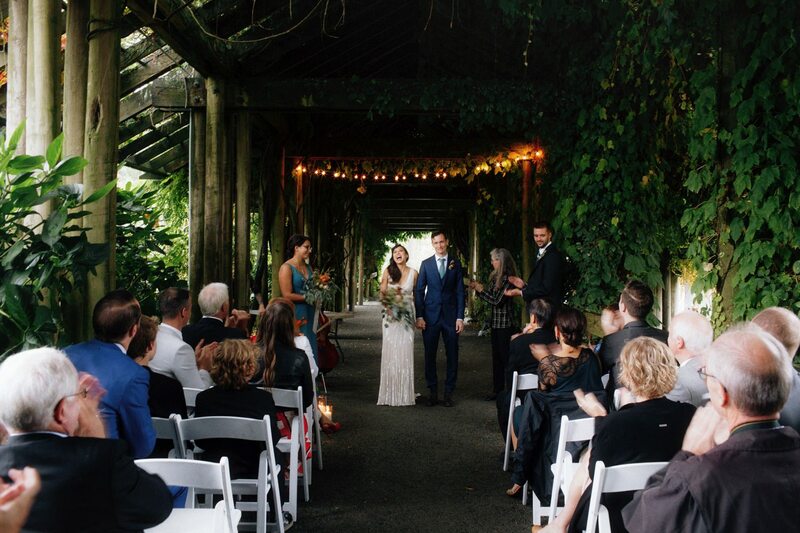 When all is said and done, what will you value most about your wedding day? 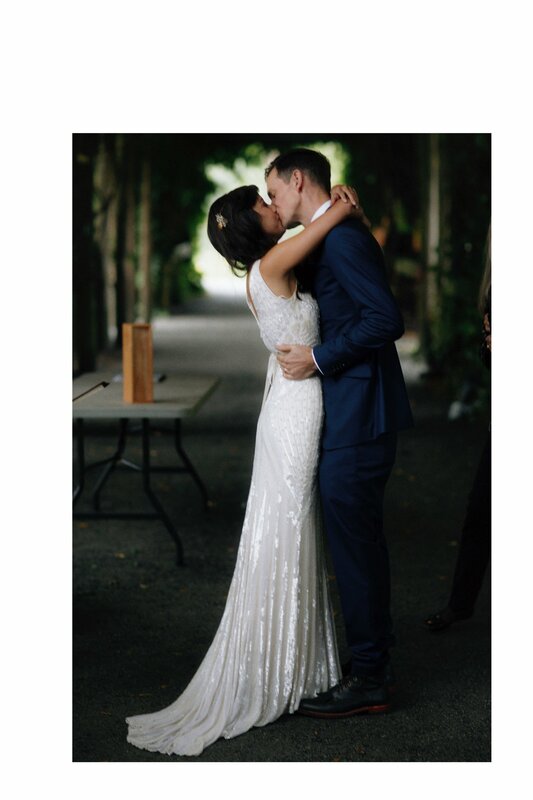 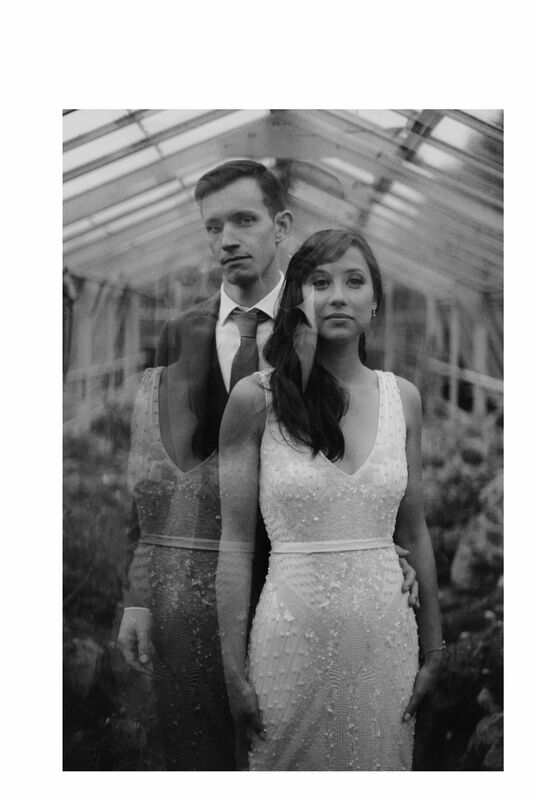 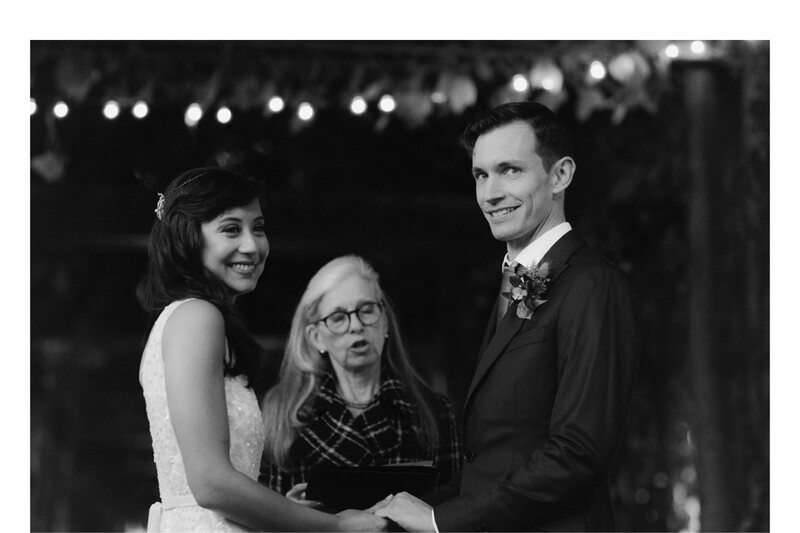 As these two kind humans so perfectly put it in their first email to me: “This wedding is about celebrating our lives together with the people we love, without ornamentation or camp.” Over the years, I’ve learned not to chase what this industry and the wedding blogs deem important. 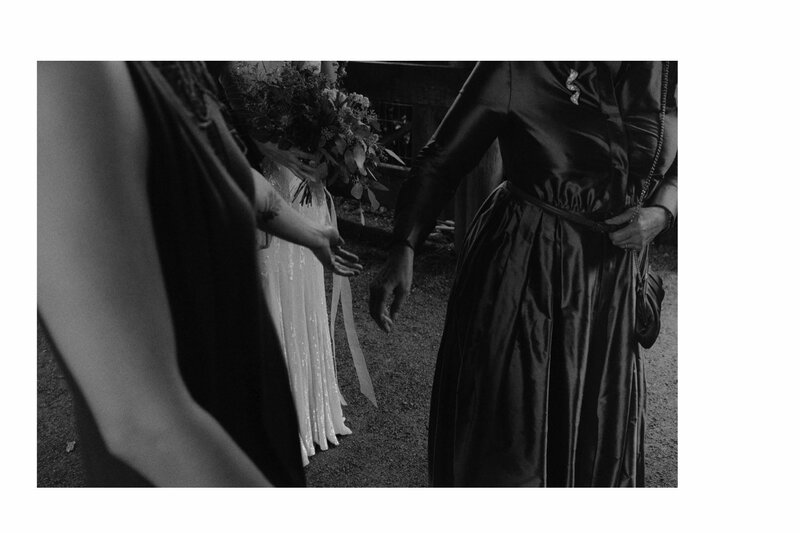 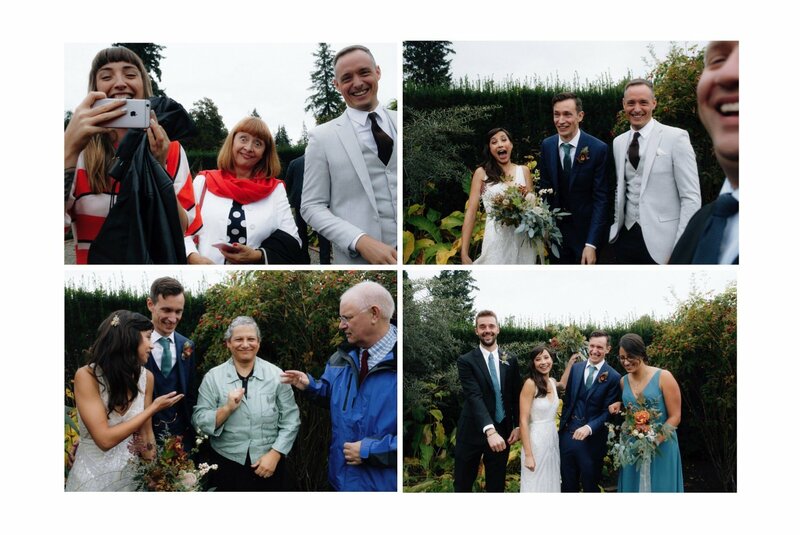 Victoria & Joseph’s small, quick, but entirely meaningful wedding affirms what I’ve known all along and what has grown in importance as, year after year, I get to witness and photograph love, connection, and togetherness in all the ways that matter. 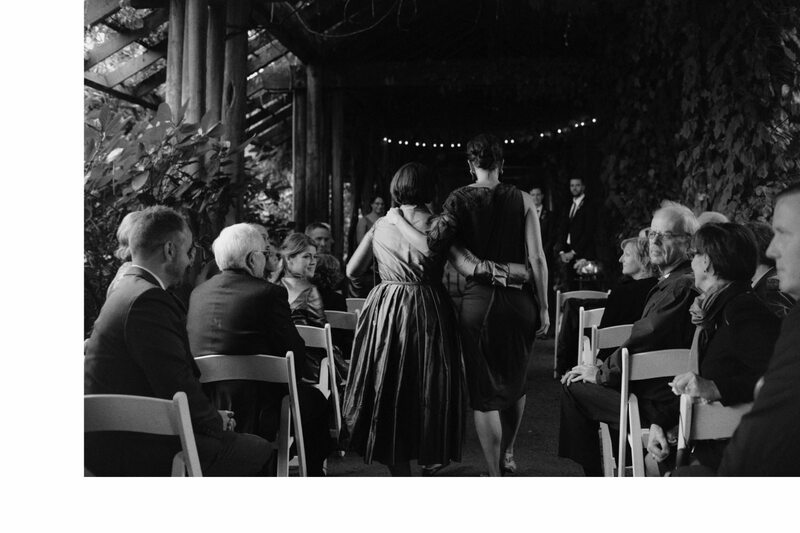 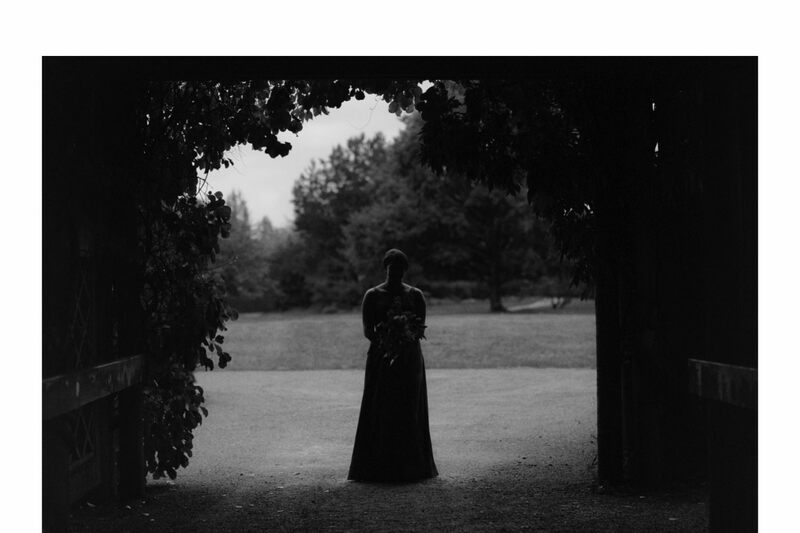 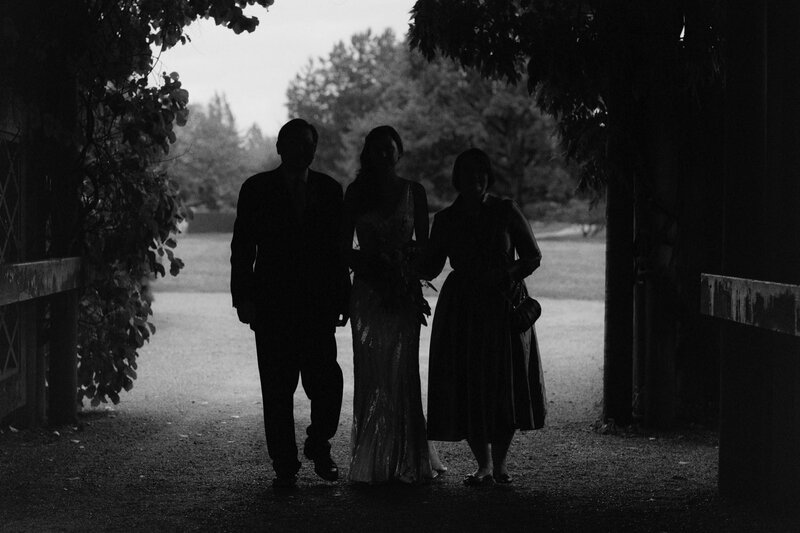 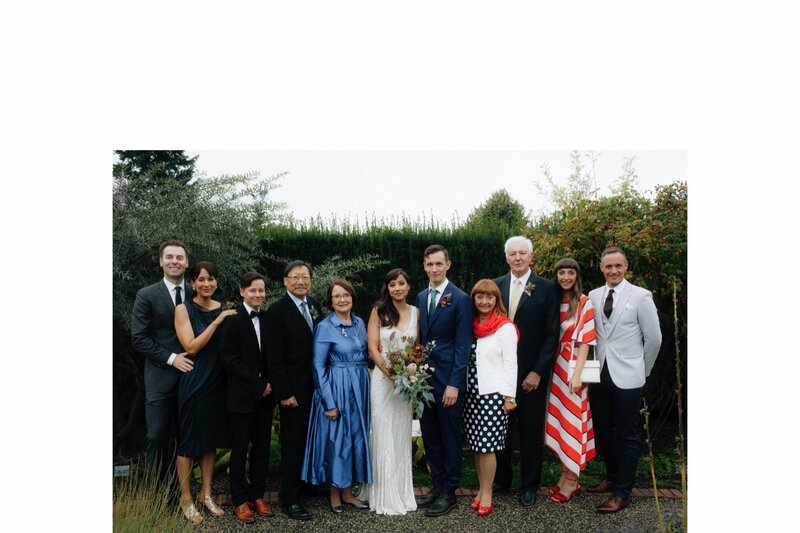 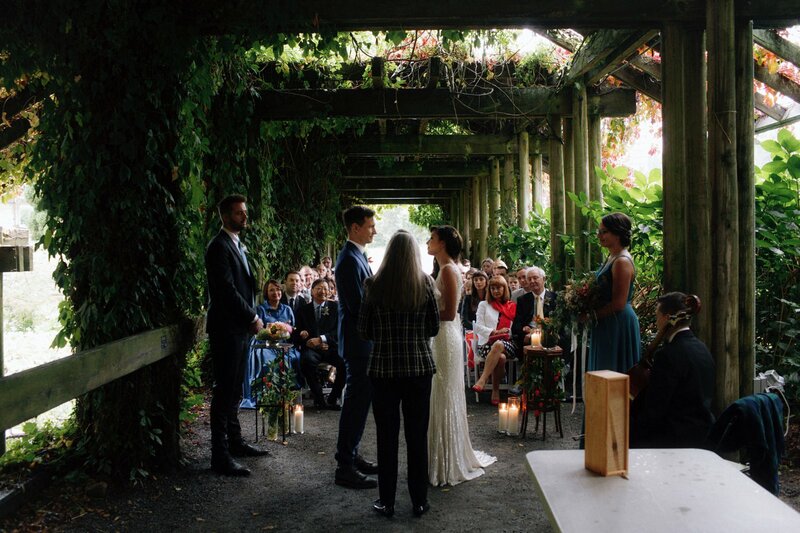 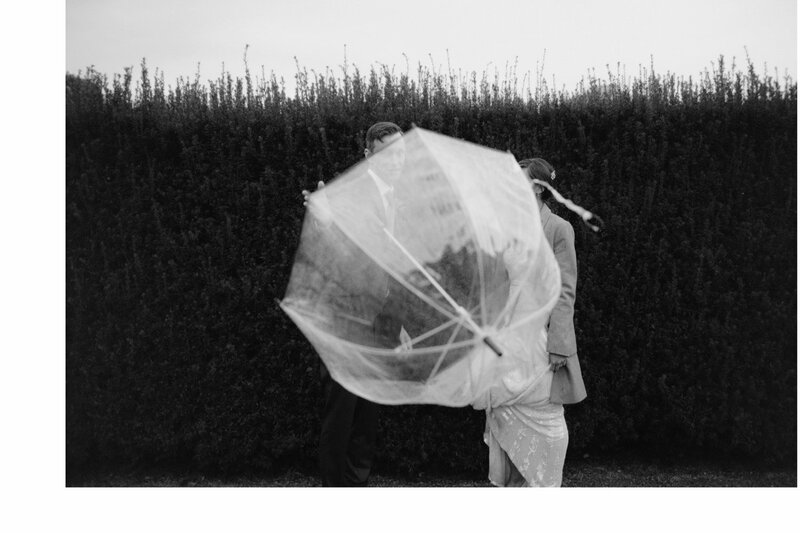 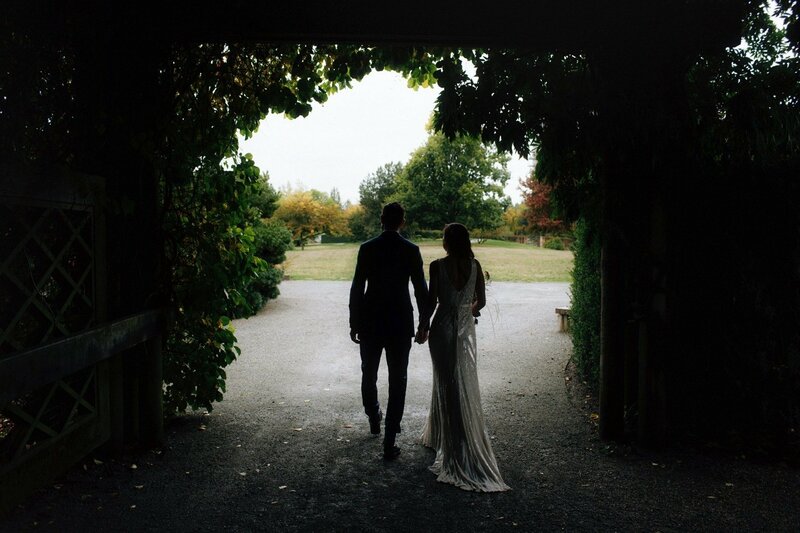 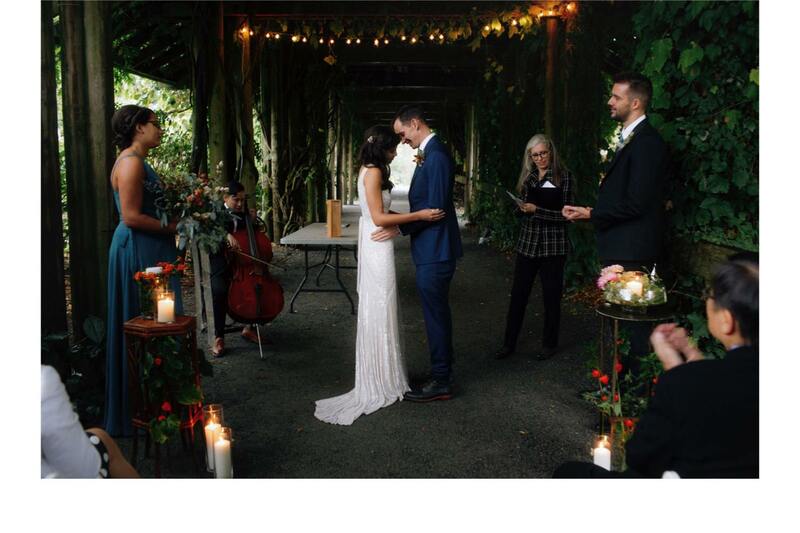 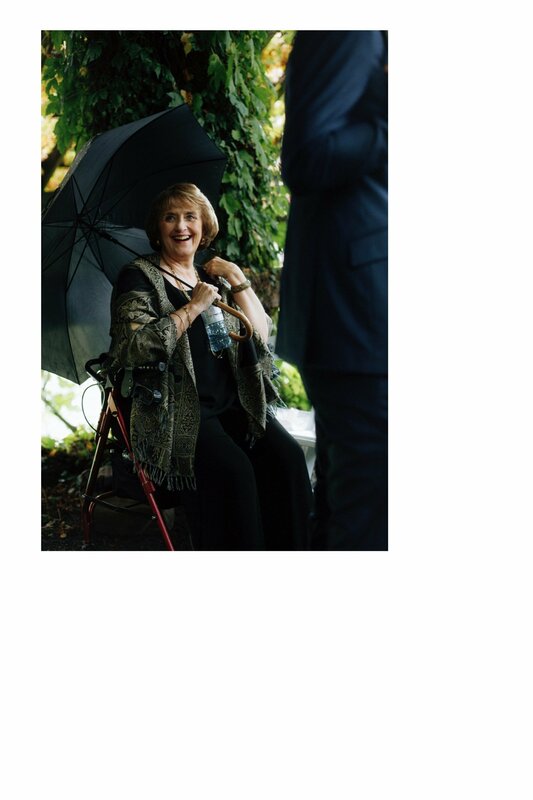 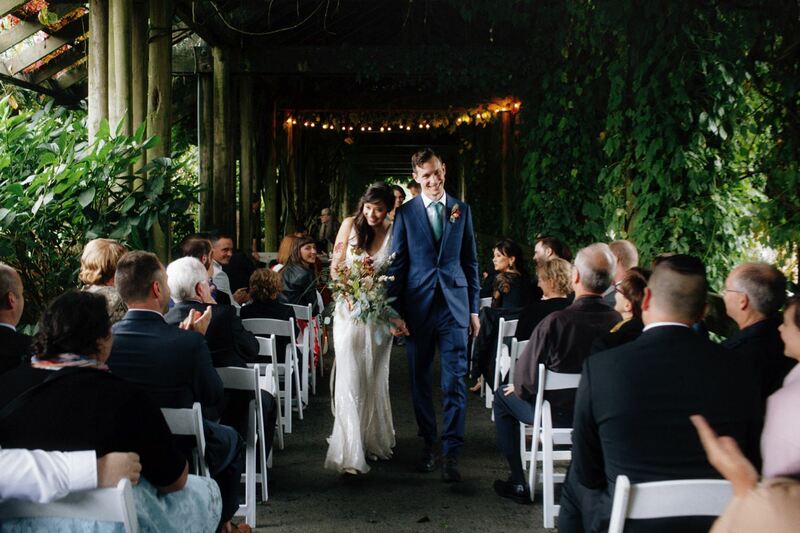 They were married under the covered arbour at UBC Botanical Garden with 30 of their nearest and dearest from Vancouver and those who could make it from the UK. 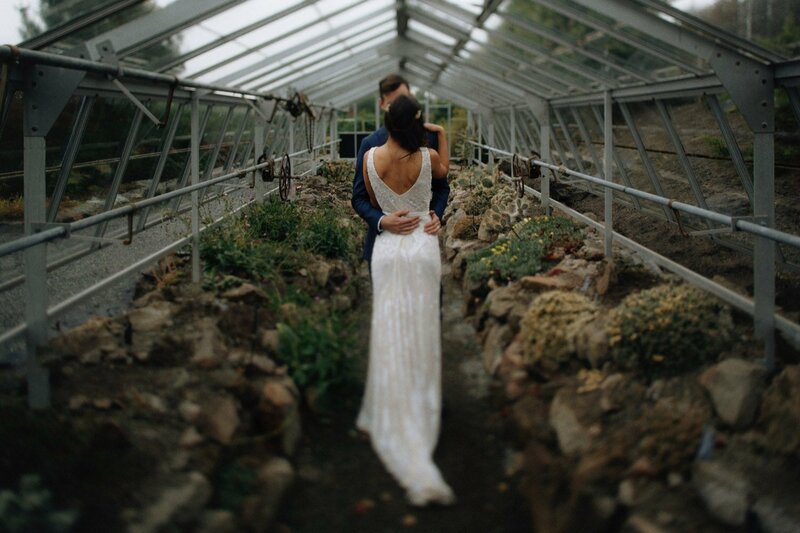 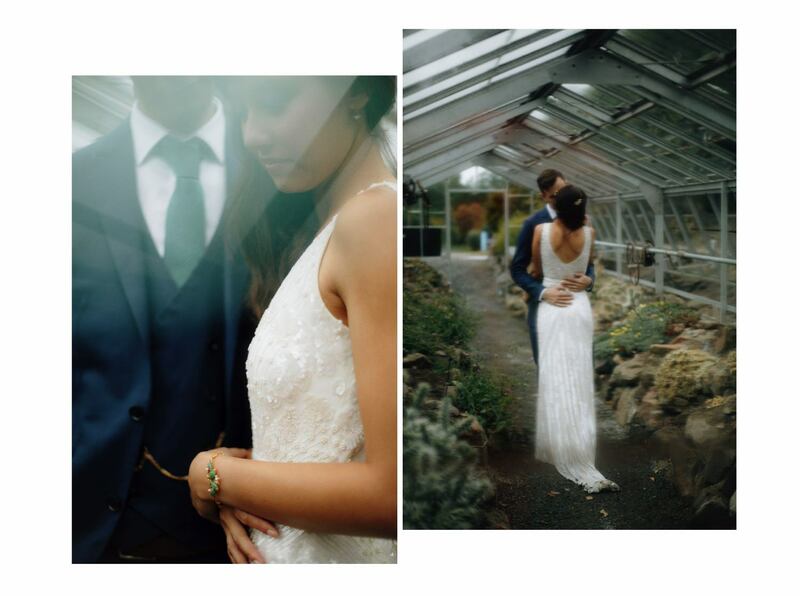 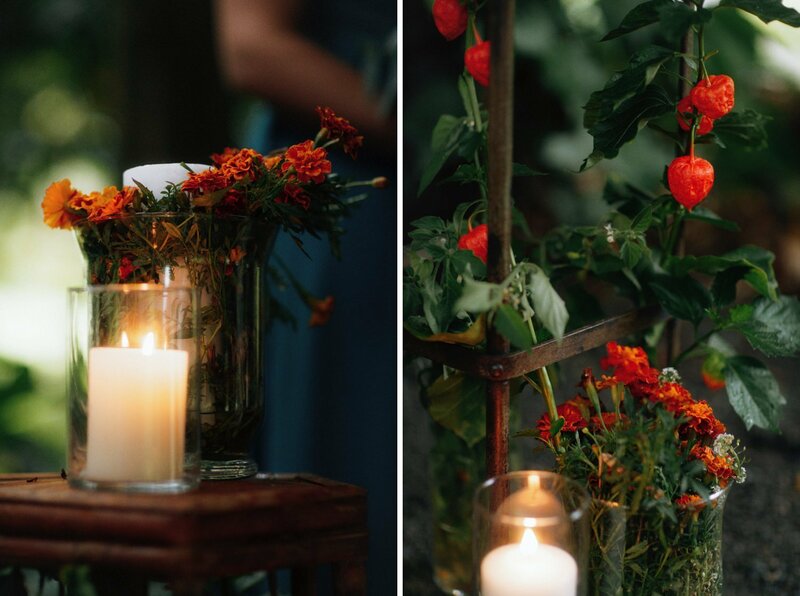 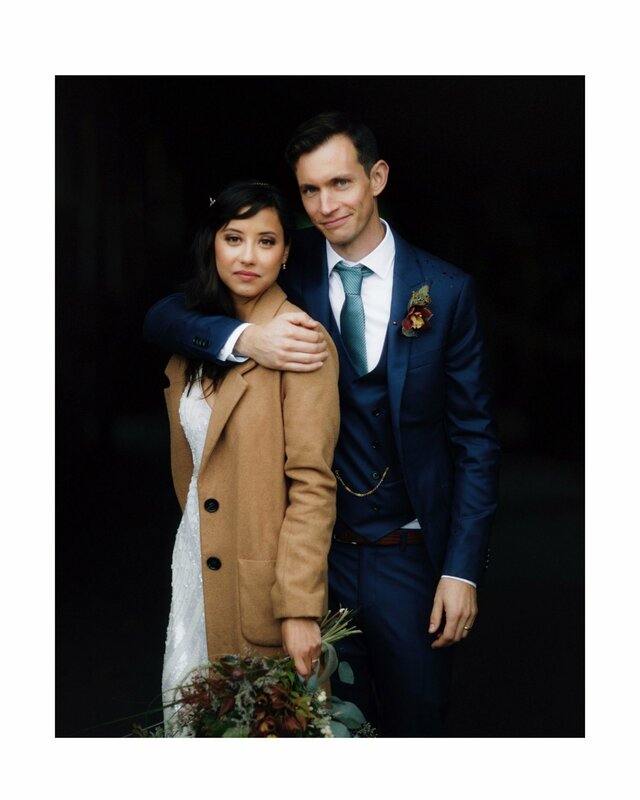 While rain can always add a small layer of complication to any wedding day, it also adds a richness to colours and a mood that asks us to get closer, even as we’re exploring a cactus greenhouse. 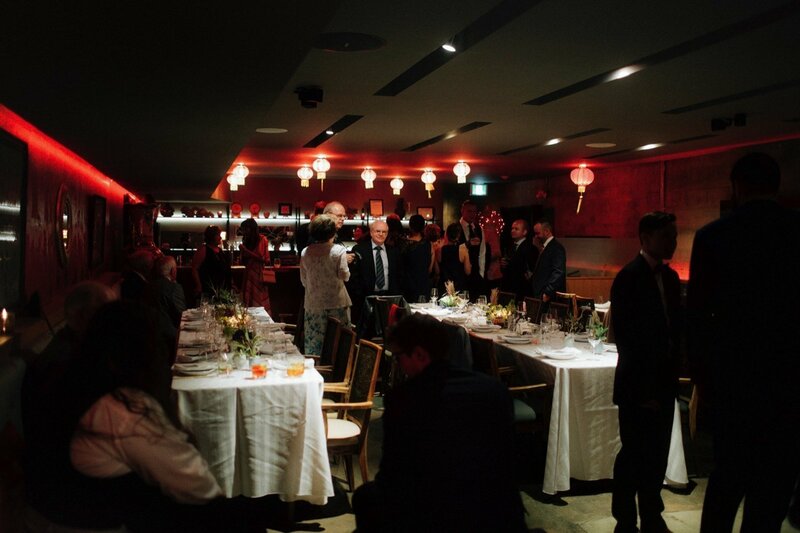 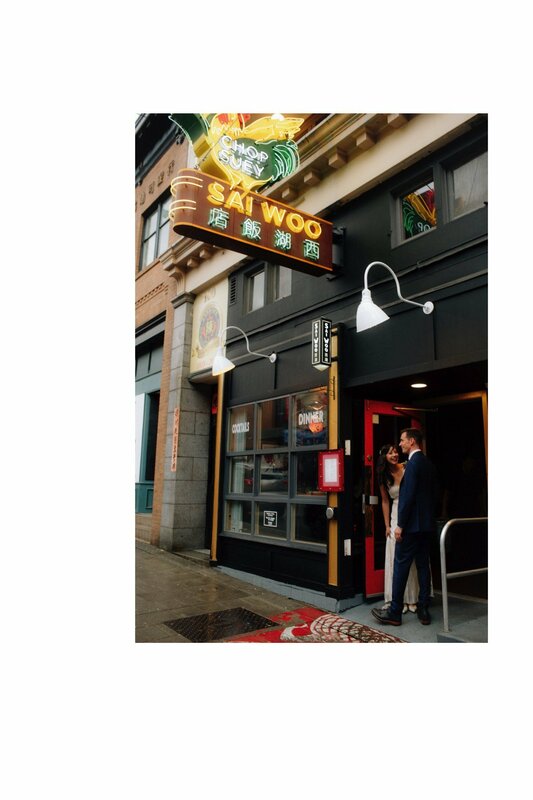 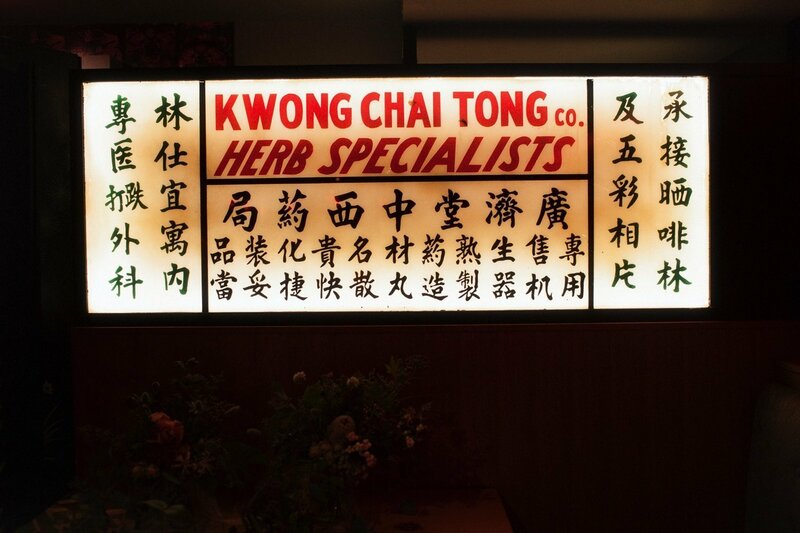 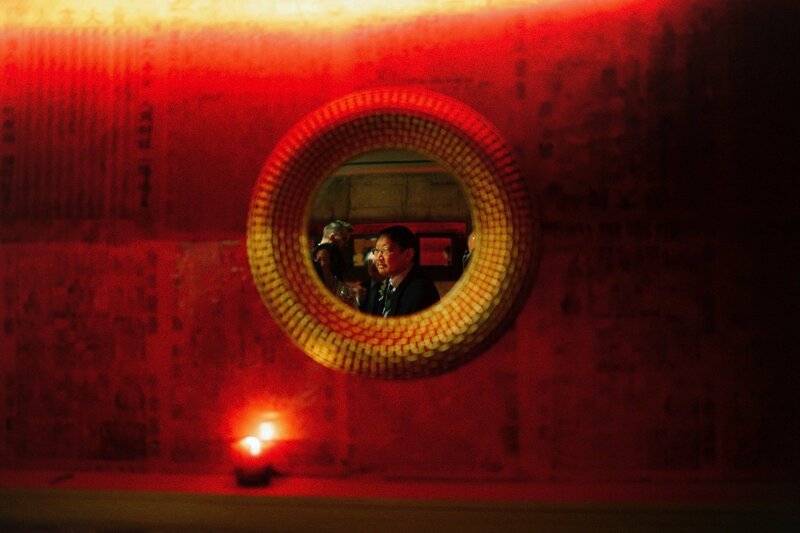 Moments later, we found ourselves in a place quite special to Victoria’s family: Vancouver’s Chinatown and what better way to round out the wedding day than to enjoy dinner in an underground parlour at Sai Woo (the Woo Bar), with the neon rooster sign outside to invite you in. 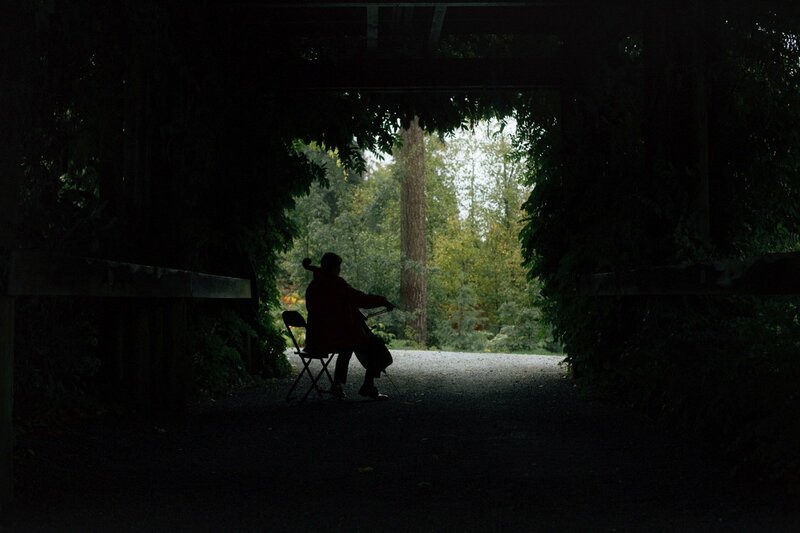 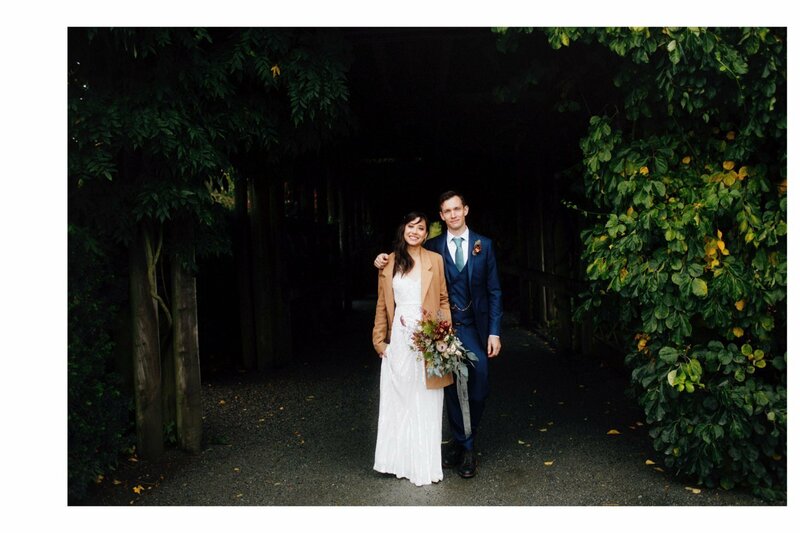 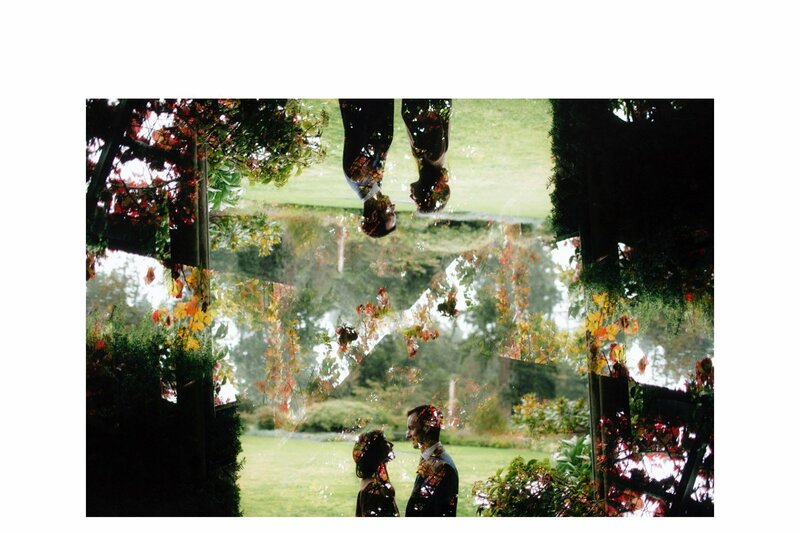 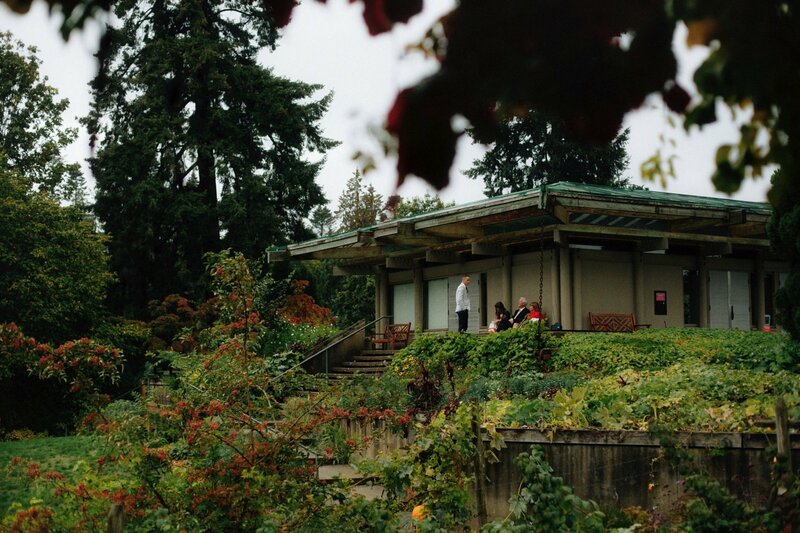 We chose UBC Botanical Garden because it was where [we’d] spend [our] first dates. 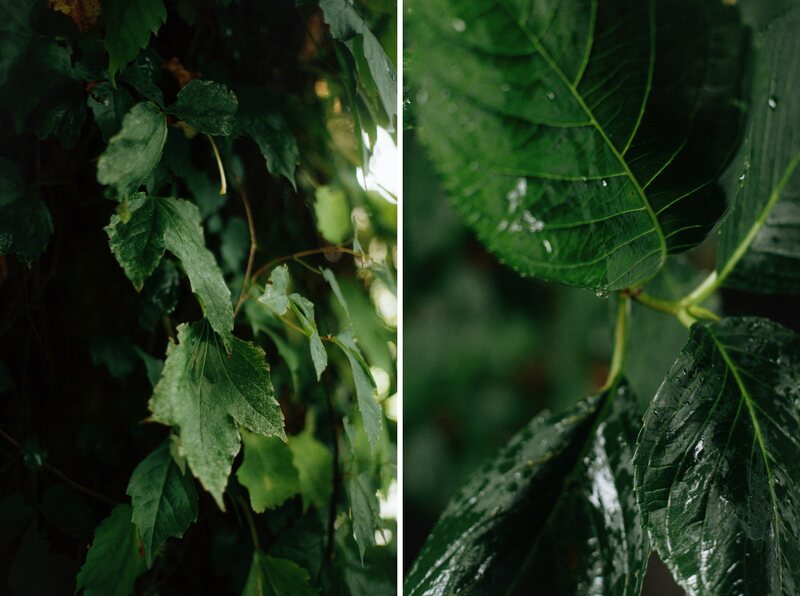 We love the garden and seeing the different varieties of plants throughout the seasons. 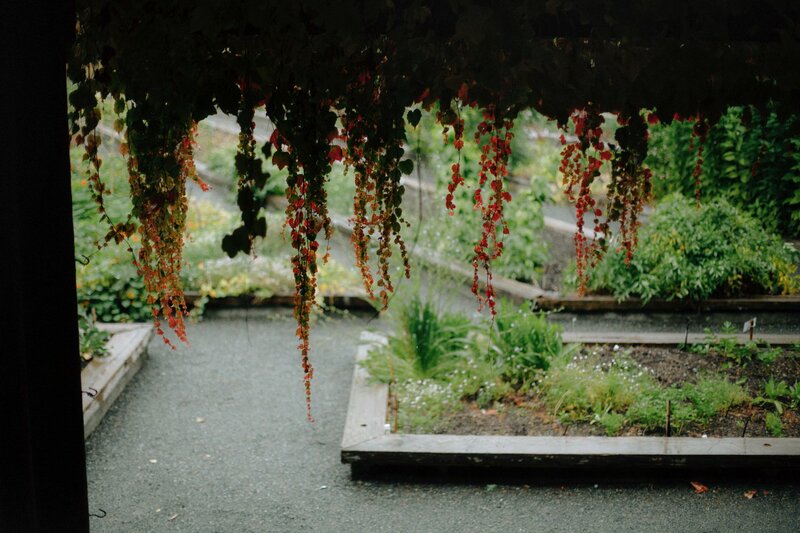 We have a garden of our own and dream of all the plants we wish we had space for. 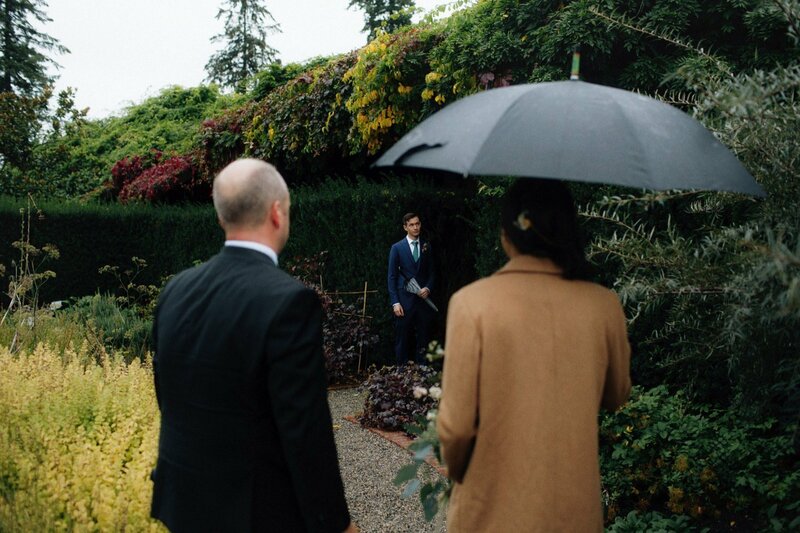 We are going for a very simple, intimate ceremony. 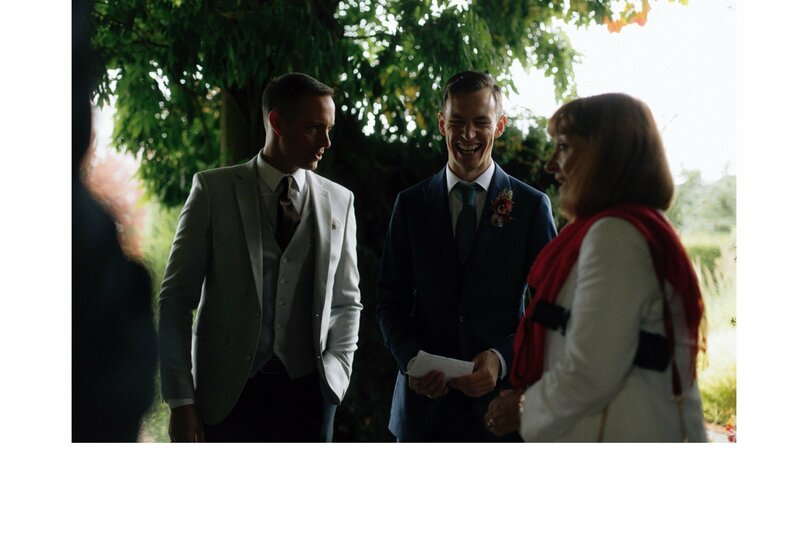 We are just so excited to be married and our ceremony will not have excess flourishes to distract from the true meaning of our day. 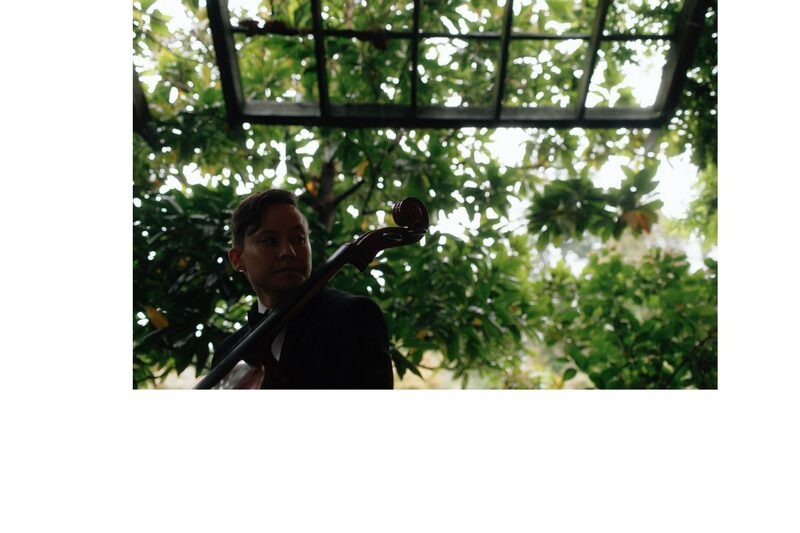 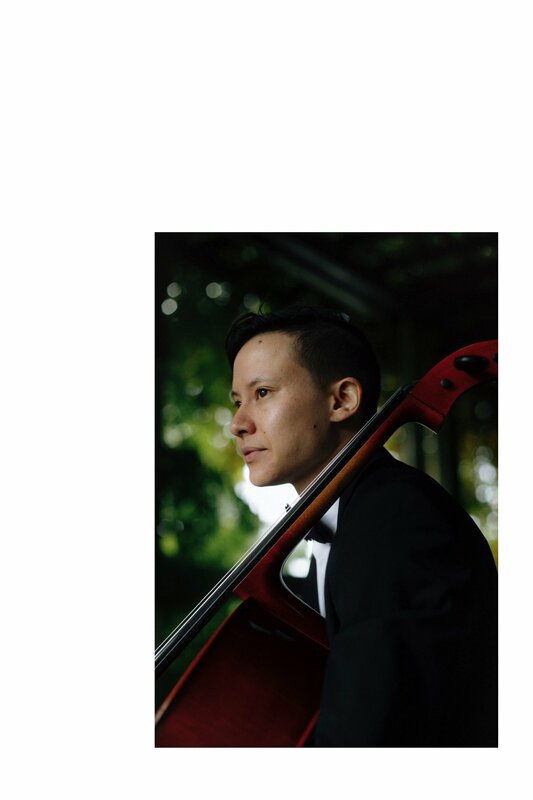 There will be 30 people at the ceremony and [Vicky’s] brother will be playing the cello as we walk down the aisle. 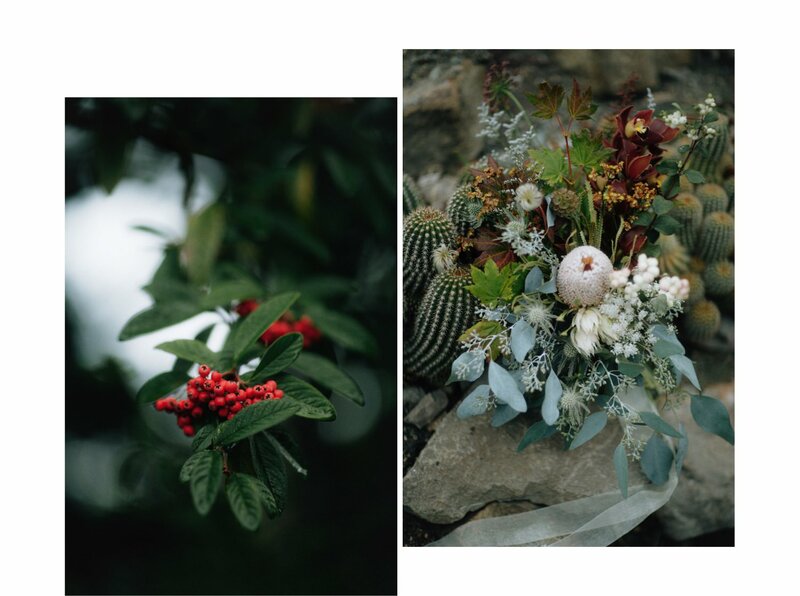 We want our ceremony to feel rustic and simple, with small, wildflower bouquets and very little decorations. 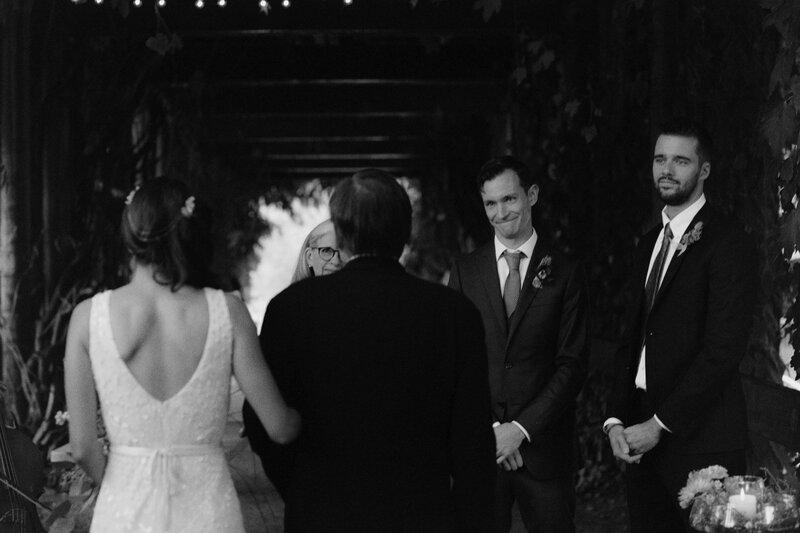 The most important aspect of our wedding day is that we get to express how we feel in front of our loved ones, hopefully without being a crying mess. 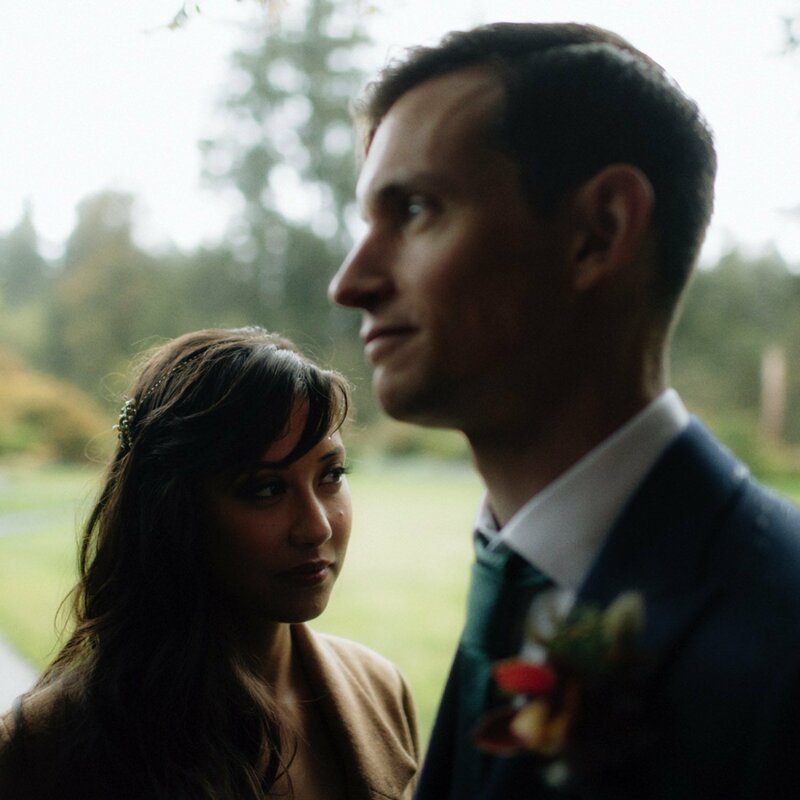 We want our photographs to feel unique and cinematic. 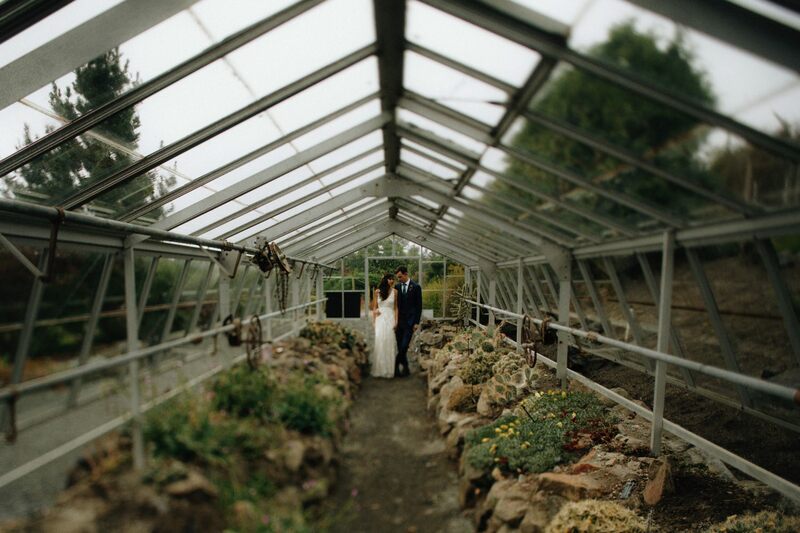 We look forward to walking through the wild part of the gardens and cactus greenhouse for candid photo opportunities. 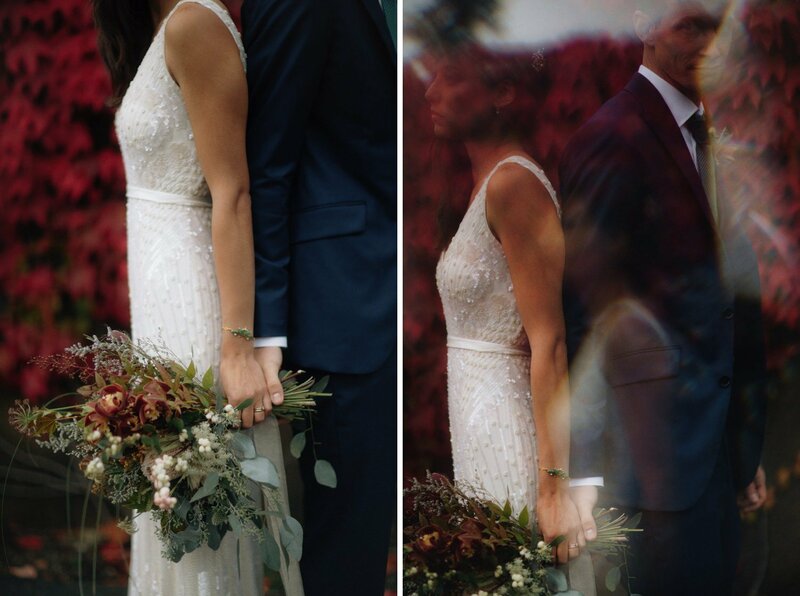 Most of all we do not want to have too many “posed” moments. 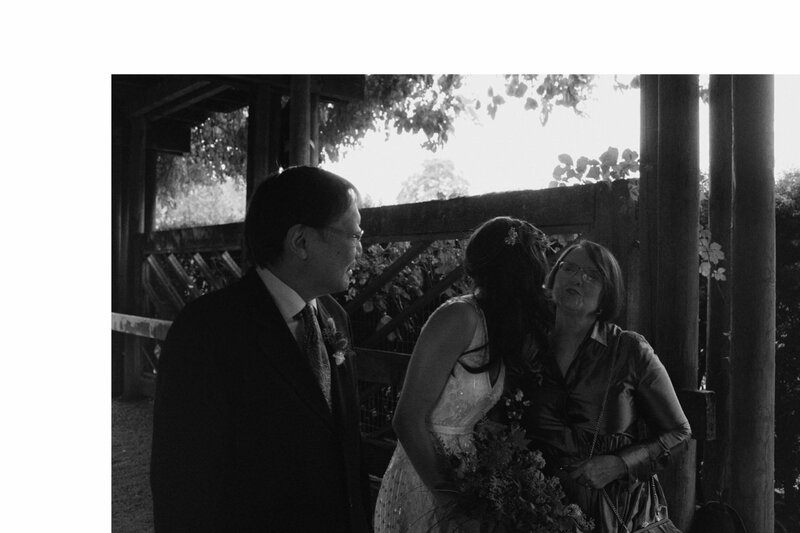 Even if the ceremony is not documented perfectly, all that matters is that we were there to remember it.